Data updated on 09/04/2019 Is the data not correct? Edit them! Map – Where is Elder Law Center Of Wisconsin located? 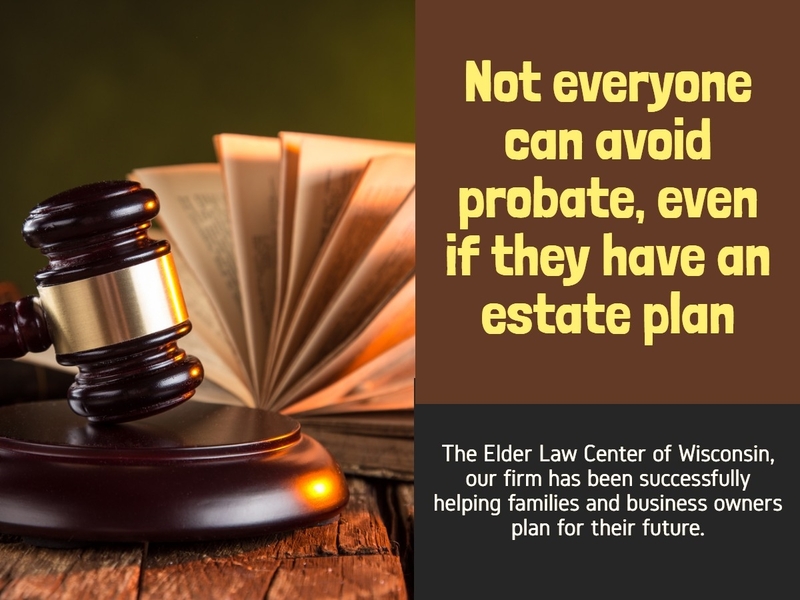 At the Elder Law Center of Wisconsin, LLC we are Problem Solvers. We help eliminate fear and keep the stressful situation simple for our Client. Our Attorneys are experts in the Estate and Asset Protection Planning to achieve the results of our Clients. Every question was explained in detail. I have referred an attorney Zenk to my friends and family. If you want an attorney that is up to date and knowledgeable, this is your attorney.